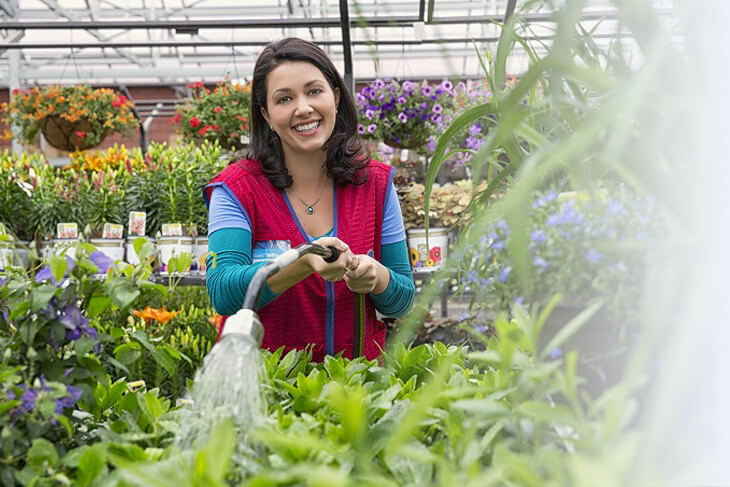 Our Retail stores are constantly evolving, but the Lowe's commitment to our customers never changes. 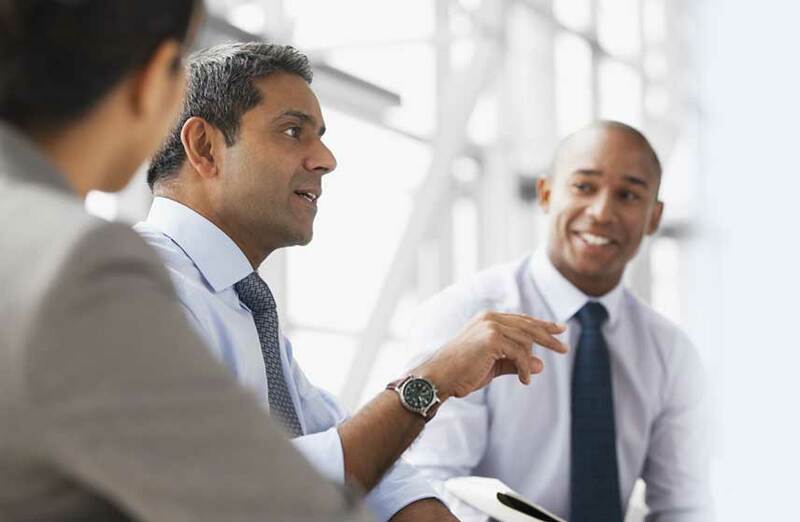 We give employees the tools they need to grow and advance. 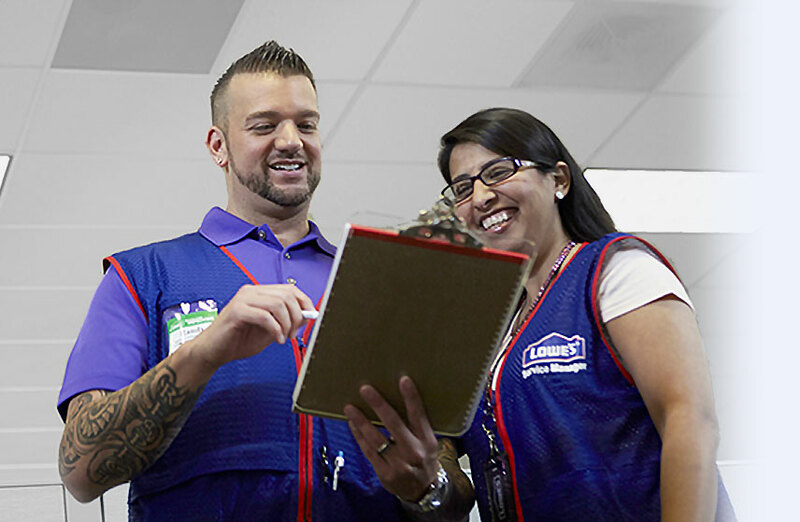 Follow your passion and build your career at one of more than 2,370 Lowe's stores across North America. 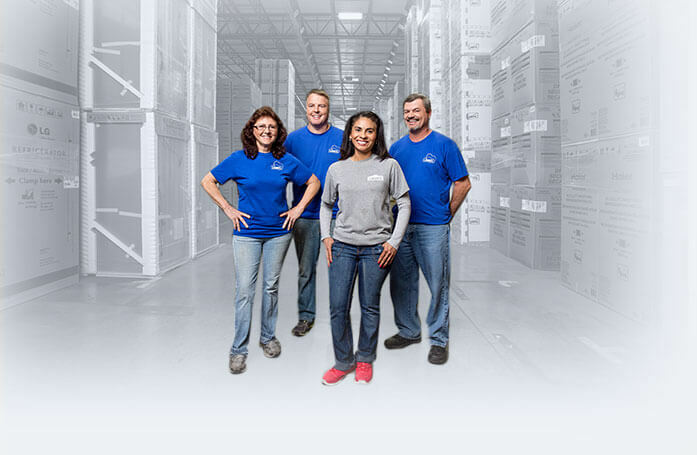 When you join Lowe’s Corporate Support Center, you’ll be part of a dynamic team that supports our Retail Stores and our Distribution Centers. Build an exciting career here. Our Distribution Centers keep our retail stores stocked so our customer’s home improvement dreams can come true – project after project. Join our efficient team and embark on a moving career. 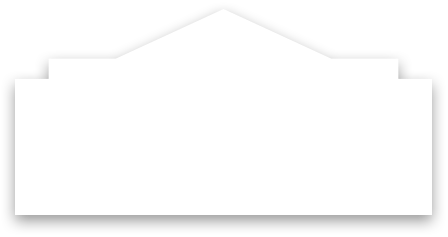 Located in our Corporate offices in Wilkesboro, NC, Albuquerque, NM and Indianapolis, IN, our Contact Centers provide customer assistance for all Lowe’s products and services via phone, email and mail. From product information and special orders to details about our classes and clinics, our Contact Centers help us fulfill our commitment to offer comprehensive customer service.